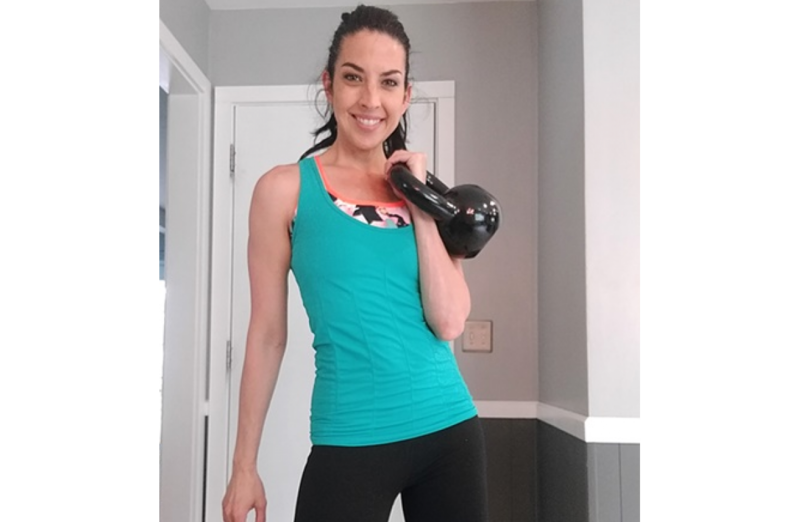 You are going to love this fast, effective full body kettlebell workout! 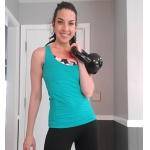 I created this full body kettlebell workout a few weeks ago and I love it, not only because it’s super fast (20-25 minutes, not including the warmup) but crazy effective and will really get your heart rate up. My legs were so sore the first time I did this workout, so prepare yourself! 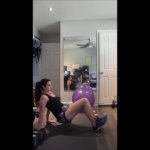 It really gets the glutes and hamstrings- there is a lot of squatting in this workout.